Hellenic Racing Team participated with two cars on the Blancpain Daytona Endurance Race on Sunday the 31st of Jan. 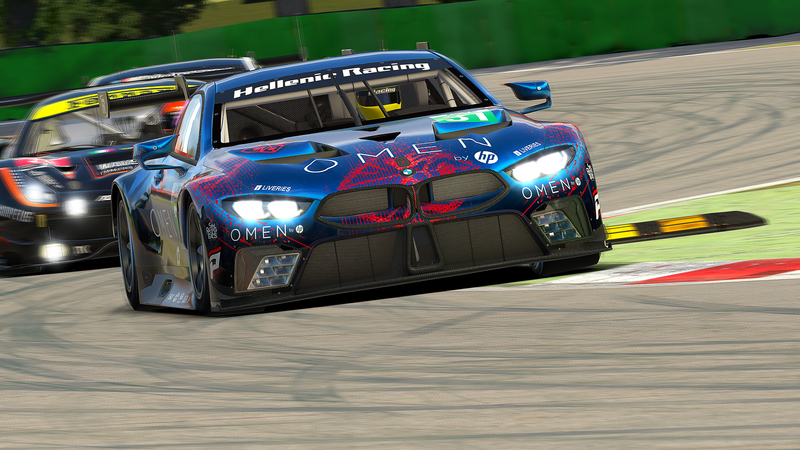 The first one managed to have a fair qualification position P12 on pool 1 by Andy Perrs, but due to the poor first stint from Pavlos Vezirtzoglou they have dropped to the last position. Upon the completion of one hour Andy Perrs replaced Pavlos and managed to climb into P21 position by overpassing almost everybody and matching the pace of the leaders for the whole 2nd hour. The last hour was driven by Pavlos who lost only one position at the last lap when he had to pass the finish line, literally, on gas fumes. The second team on the other hand started from a much better grid position (p4) on pool 2, After a decent qual lap Nick Koudourakis. Panos Georgiou was behind the wheel for the first stint. The whole point of fetching the car to the finish line safe without any dramas seemed a little of at the first turn where Panos got hit by a BMW and both of them went off the track. 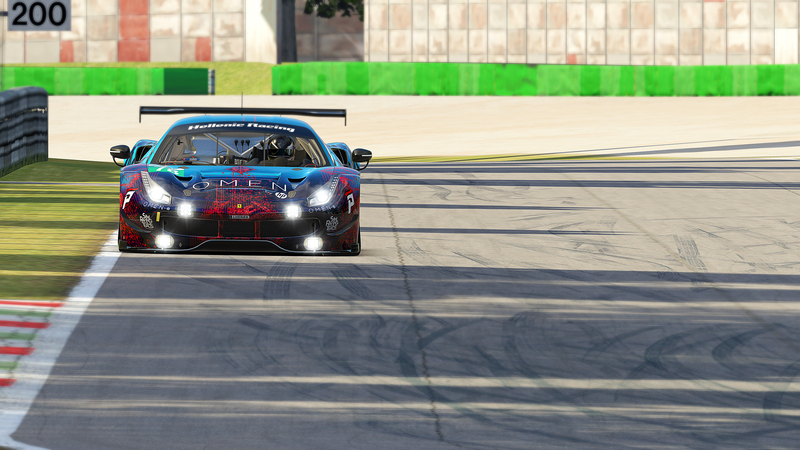 Despite that incident and after dropped to P28 Panos managed to keep a great performance throughout the rest of the stint and climb 8 places with his MP4. A technical failure with Nick’s internet connection lead his stint to a unexpected end after only five laps. Panos had to took over again for a full stint from p33 and managed to give it back to Nick to drive the last 20 minutes of the race. 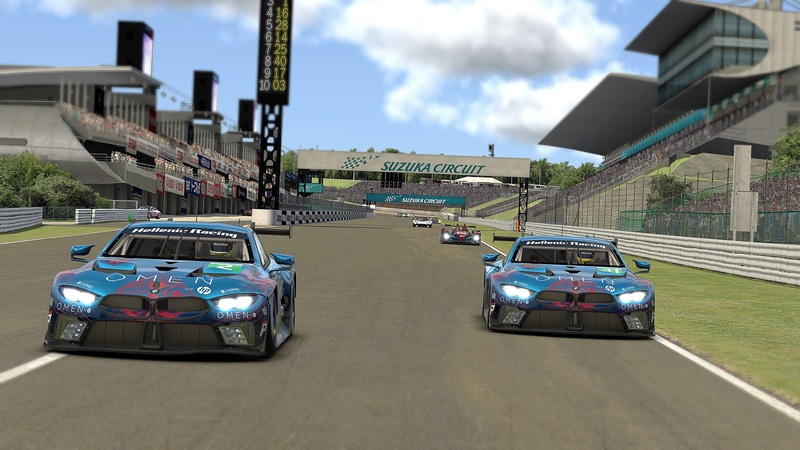 The steady pace of both team drivers gave them a safe arrival to the finish line while making up some places to see the chequered flag from P13.